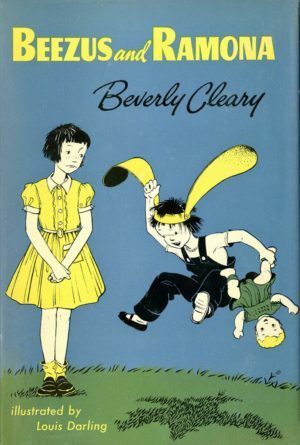 Author Beverly Clearly’s books have been an indelible and beloved part of many of our childhoods, so it’s only logical that this incredible author be given her own honorary month. 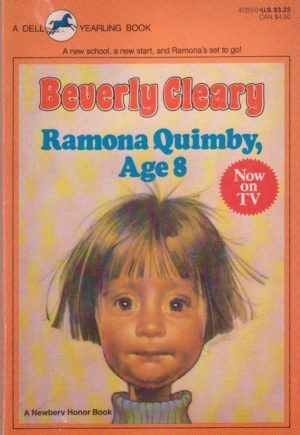 To honor the incomparable Ms Cleary, we’ve put together a list of her greatest hits for your enjoyment. 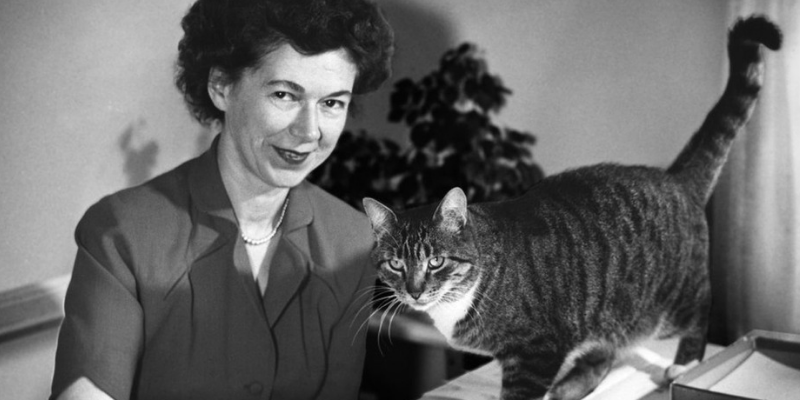 For more on Beverly Cleary and her fascinating life, see her memoir, My Own Two Feet. 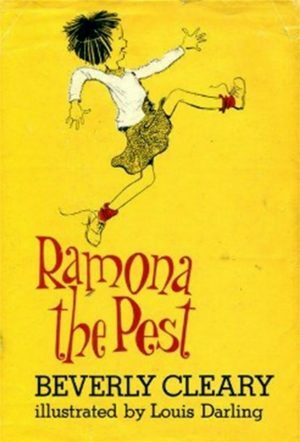 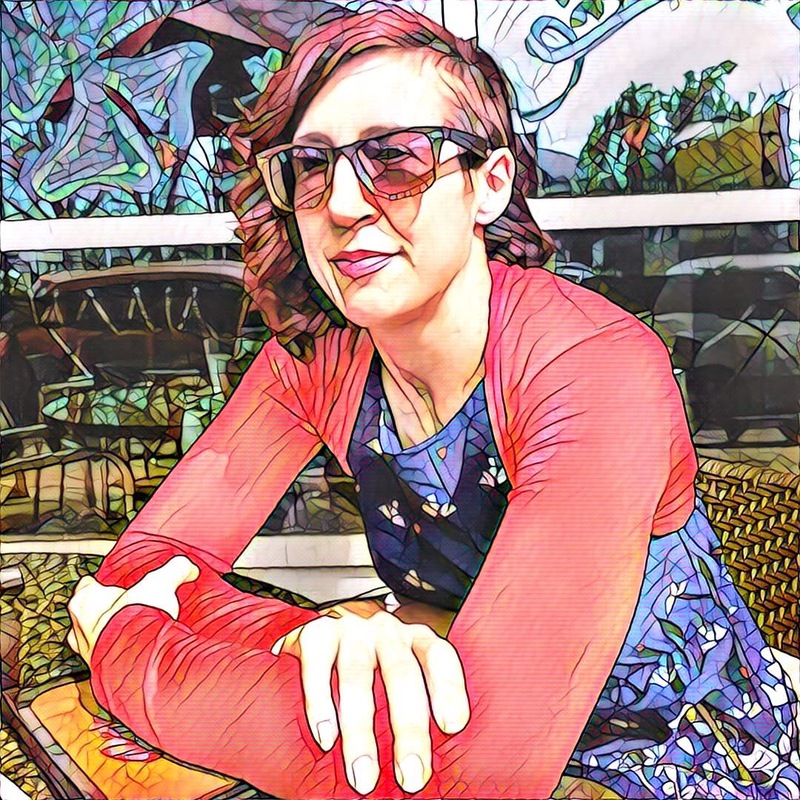 Shifting to Ramona’s point of view, Ramona the Pest depicts Ramona’s adventures in kindergarten, including her insatiable desire to pull the curly hair of a classmate. 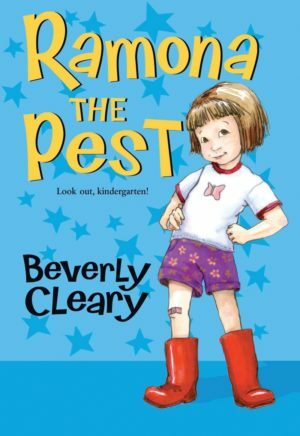 And while the book features a kindergartner, generations of readers have discovered that, as Anita Silvey puts it, the events and characters are “so sharply observed that readers of all ages respond to the material.” Ramona the Pest is as delightful now to adults as it was when they first read it–through a distinctly different lens–as children. 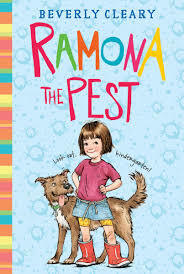 After successfully surviving the turmoils of kindergarten in Ramona the Pest, Ramona and her classmates move into first grade with Ramona the Brave. 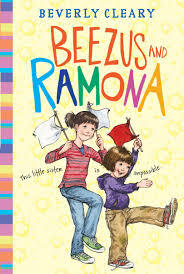 Ramona is beginning to struggle with the feelings of insignificance being the youngest member of the family creates and tries to understand the strange motivations that drive other people. 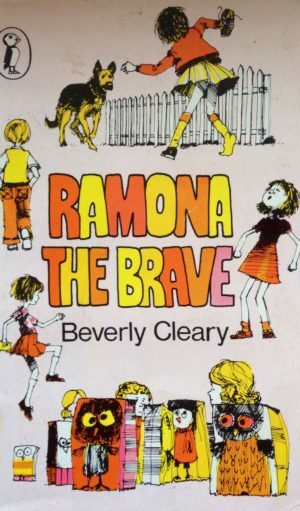 Through Ramona, Cleary illustrates how growing older, with its new experiences and new encounters, always requires bravery (no matter your age). 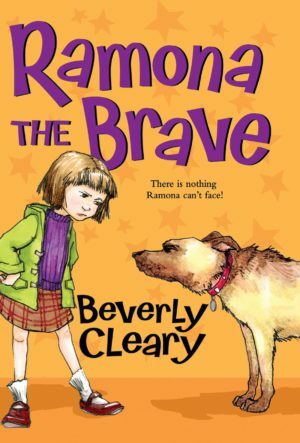 The third book in the Ramona series follows her into third grade, still plagued by her ever-present fear that her teacher doesn’t like her and by her well-intentioned penchant for catastrophe. 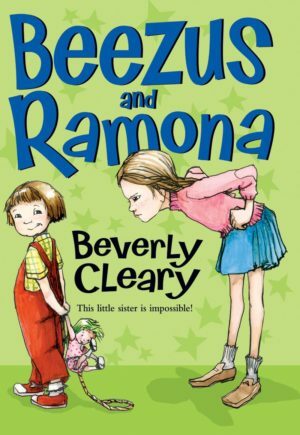 As Ramona grows older, she becomes more aware of her family’s financial circumstances and of the particular dynamics within her family, and readers are given yet one more sensitive, perceptive, and affecting journey through Ramona’s world. 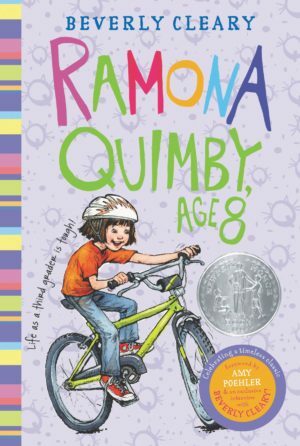 Marking a departure from Ramona and the Quimbys, The Mouse and the Motorcycle tells the story of a mouse colony living in the walls of a hotel and the friendship that develops between one of the mice, Ralph, and a boy visiting the hotel. 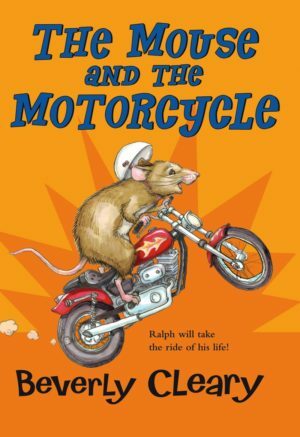 The boy, Keith, has a toy motorcycle that Ralph adores. 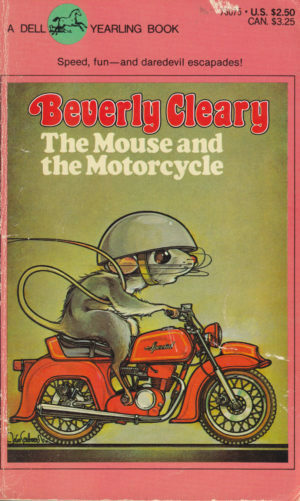 But no matter how hard he tries when he sneaks out at night, Ralph can’t figure out how to ride the motorcycle. 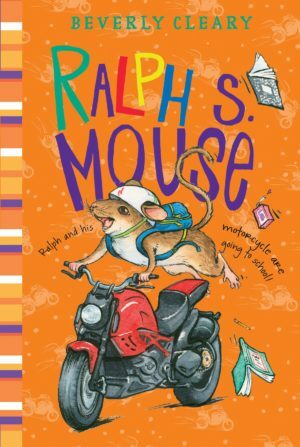 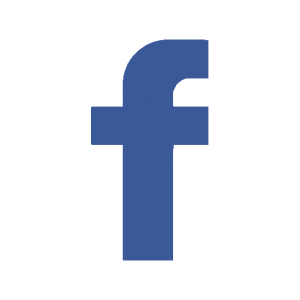 But when Keith eventually discovers Ralph with the motorcycle, he shows Ralph how to make it work–and Ralph’s adventures are just beginning. 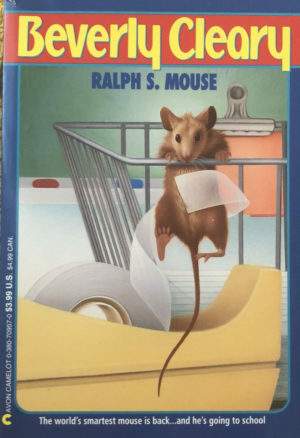 A continuation of the Ralph series, Ralph S. Mouse sees Ralph befriending the son of the hotel housekeeper, Ryan, who takes Ralph with him to school. 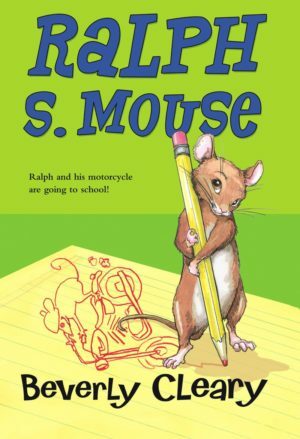 Ralph discovers he loves school and wants to stay. 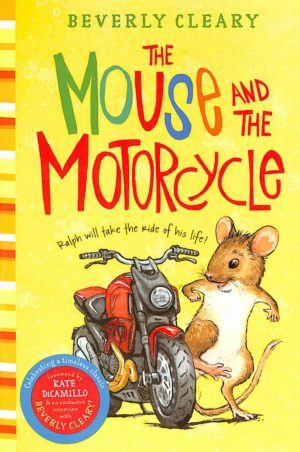 But things get complicated when Ryan’s classmates discover Ralph…and his beloved motorcycle. 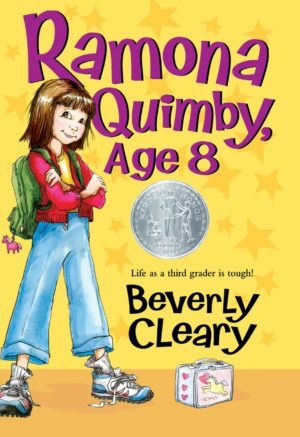 With her consistently perceptive and gentle touch, Cleary takes advantage of the Ralph series to introduce a bit of the fantastic into the world, developing a character in Ralph who feels as real and believable as–and maybe even a little more fun than–his human counterparts.